There is no single best combination of flowers for wild bees. Many "plants for pollinators" lists available online are based on local experiences and rarely apply to all geographic regions. 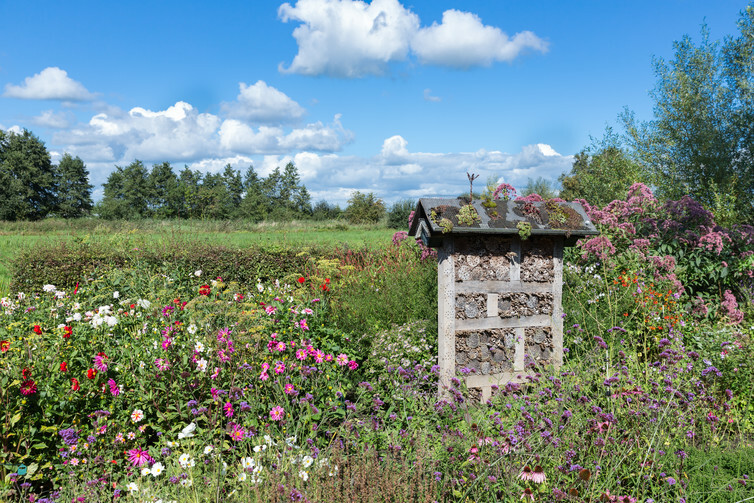 A general rule of thumb for a pollinator garden is one that produces flowers for most of the year and is built on diversity – monocultures of any single flower type or colour will suit only a very small number of generalist species. Insect hotels can provide homes for insects that usually nest in dead wood. But only a small proportion of the world's bee species are wood-nesters. About 75% of bee species dig their nests into the ground, usually in sandy, uncompacted soil, preferably on a slope that won't get waterlogged. Like any ecosystem, gardens involve an intricate web of life, from the soil microbes underground to the birds in the trees. It's easy to grab the spray bottle to kill off the dandelions and blow down the flies, but what are the knock-on effects? Many of the animals and plants we think of as a backyard nuisance often provide services we don't see. For example, many native wasp and fly species (even blowflies!) 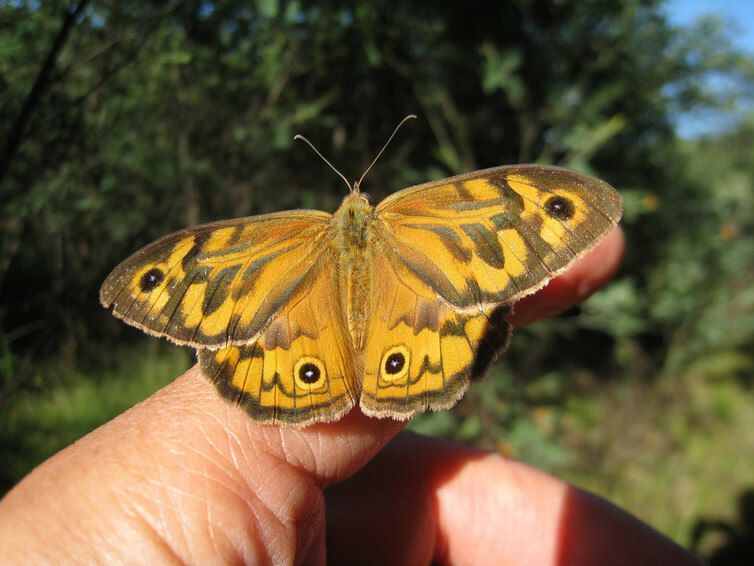 are pollinators as adults. 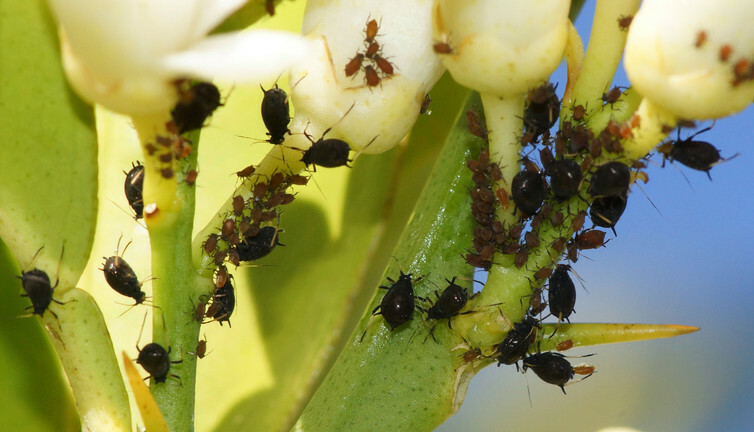 And as larvae, they control many of the insect pests we see on our plants, or decompose organic wastes. Small reptiles, like geckoes and skinks, mostly feed on small insects that annoy us, like mosquitoes and midges. Many wildlife don't like regular disturbances, which is why urban areas can be intimidating environments for animals. It can be hard to balance human needs with the habitat needs of wildlife. Many actions that minimise risks for humans can have the opposite effect for wildlife. Wildlife are rarely deterred by fences, so it is likely that most of the animals you see in your yard are also using your neighbours' yards. 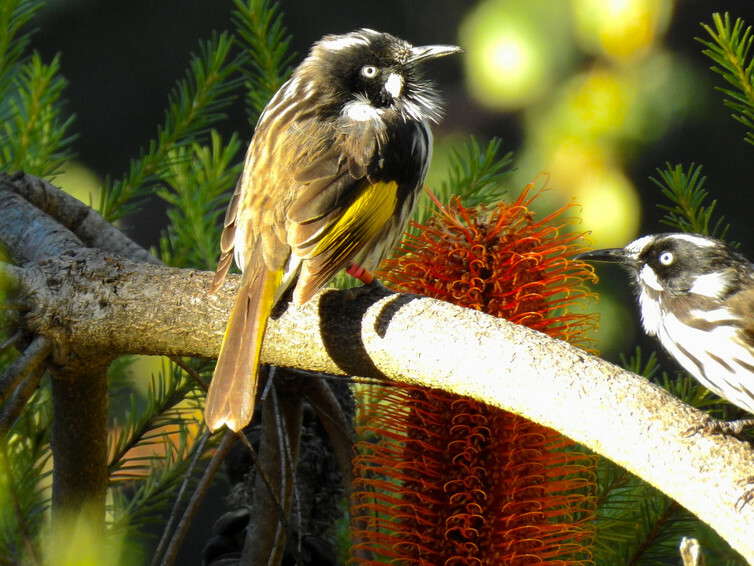 Managing gardens as a collective landscape, rather than individual gardens, can keep wildlife happy while also enhancing neighbourhood communication.